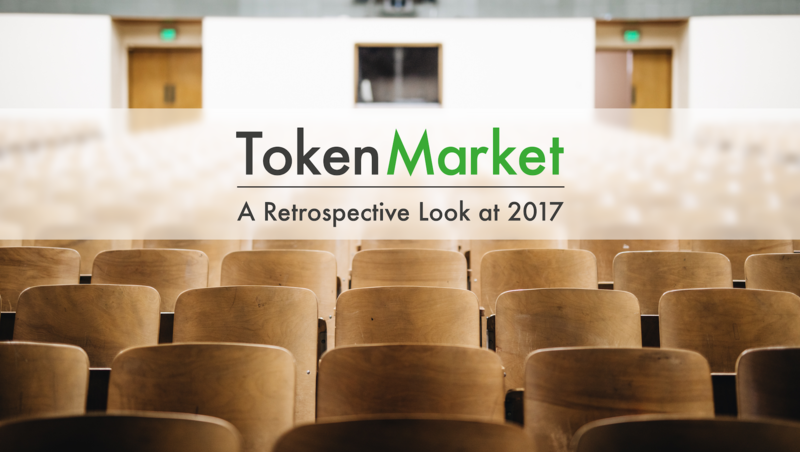 After another successful year, being awarded the ‘Best ICO Advisory Award', the company has decided to take a retrospective look at what has led it to this point and what the future of TokenMarket holds. Working with a diverse array of projects in 2017 allowed TokenMarket to assist a number of projects all focussed on different industries. Monaco allows users to spend cryptocurrencies like Ethereum and Bitcoin, as well as foreign currency, like a regular card. Being able to spend your cryptocurrency like FIAT is a step towards the world of blockchain being adopted on a mass scale. With TokenMarket’s industry expertise, Monaco was able to raise $26.7 million USD at their presale event, one of the industry's most successful launches.